aves energy. Power consumption is only half of an ordinary heater. A new material created with state-of-the-art aeronautical and space science technology. 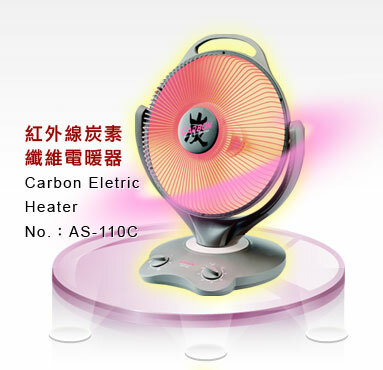 What is a "far-infrared carbon heater" that adopts carbon fibers? Warming up your room in a healthy manner Uses carbon fibers for heating. No electric-magnetic waves or oxygen consumption. A far-infrared effect warms and comforts your whole body. 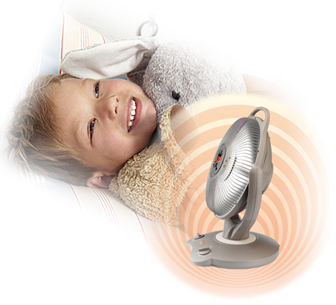 Warming up your room at once Instantaneous heating: gives off heat in just "TWO seconds". Warming up your room in a safe manner The protective screen will prevent burns. Moreover, there is an automatic switch to cutoff power should the heater overturn and a power cutoff fuse to prevent overheating.